To make the filling: Place the butter, icing sugar, lemon juice and rind in a bowl and beat with electric beaters until fluffly and creamy. Pipe (or apply with knife) onto half the biscuits and sandwich with the remaining buscuits. Variations on this filling can be done with ORANGE; Replace the lemon juice and lemon rind with the same quantity of orange juice and rind. This can also be done... These cookies might possibly be the easiest cookies in the whole universe� They contain just a few ingredients and are great fun to make. And let me tell you that they taste just wonderful. Similar recipes. 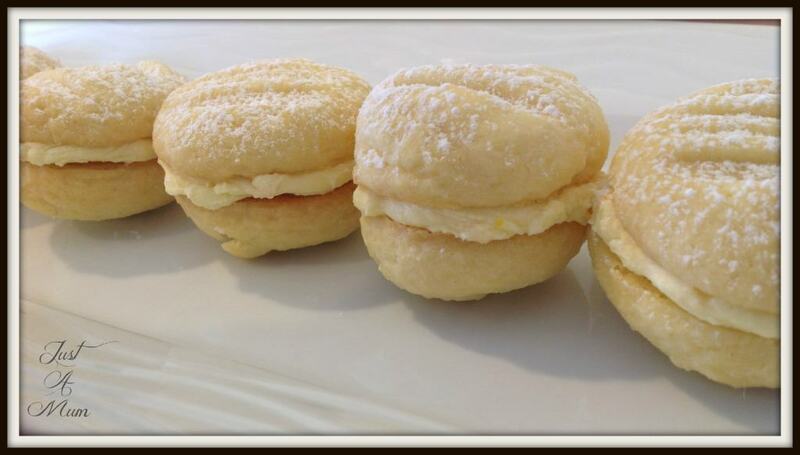 Also see other recipes similar to the recipe for melting moments icing.... While the biscuits are cooling, make the orange buttercream filling. Put the butter and orange zest in a small mixing bowl and use an electric mixer to beat on medium speed until pale and creamy. Add the icing sugar and beat on low speed, scraping down the side of the bowl when necessary, until well combined and smooth. While the biscuits are cooling, make the orange buttercream filling. Put the butter and orange zest in a small mixing bowl and use an electric mixer to beat on medium speed until pale and creamy. Add the icing sugar and beat on low speed, scraping down the side of the bowl when necessary, until well combined and smooth. Add icing sugar and beat until mixture forms a paste, the consistency of thick icing. Spoon into a piping bag fitted with a small star nozzle. Spoon into a piping bag fitted with a small star nozzle. 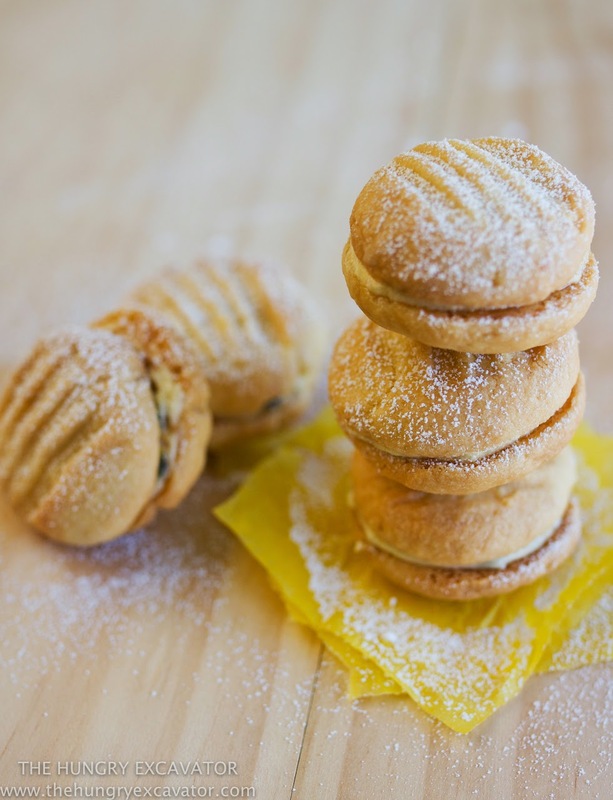 I�ve put these Melting Moments into my �nostalgia� category because when I was six I was given a cookbook called, �Look I Can Cook with a Little Help From Mum� that had a recipe for melting moments with passionfruit icing. Meanwhile, make raspberry butter cream: beat butter and sifted icing sugar in small bowl with electric mixer until light and fluffy; fold in jam, for marbled effect. PRINT RECIPE JUMP TO RECIPE. 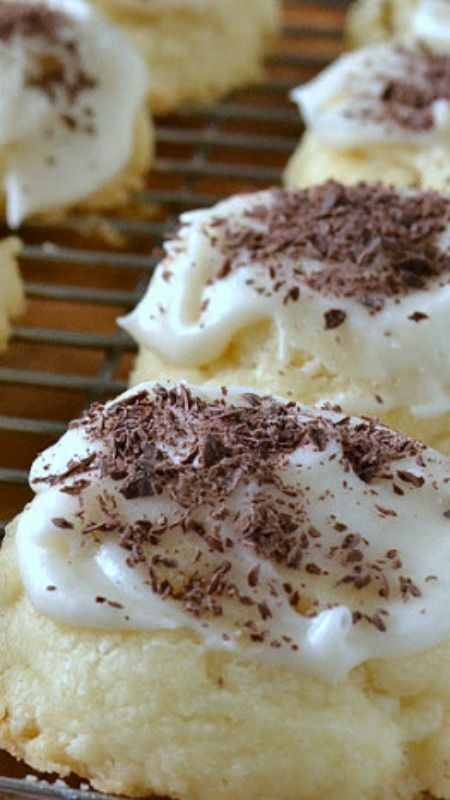 Melting moments sandwich cookies are a must-make Christmas cookie! They�re tiny cookies sandwiched with a thick and creamy frosting dyed red and green.